The stock market is not good. 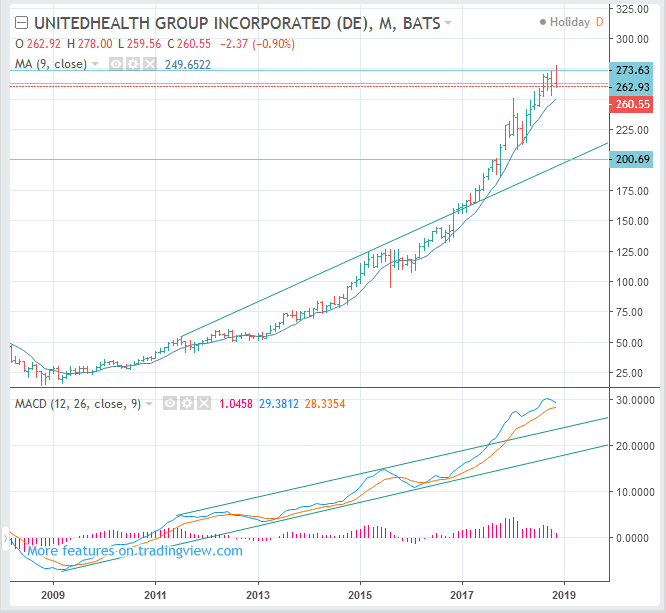 United Health stock prices are relatively strong, but are now likely to decline. However, it is difficult to say whether the UNH stock prices will completely collapse.